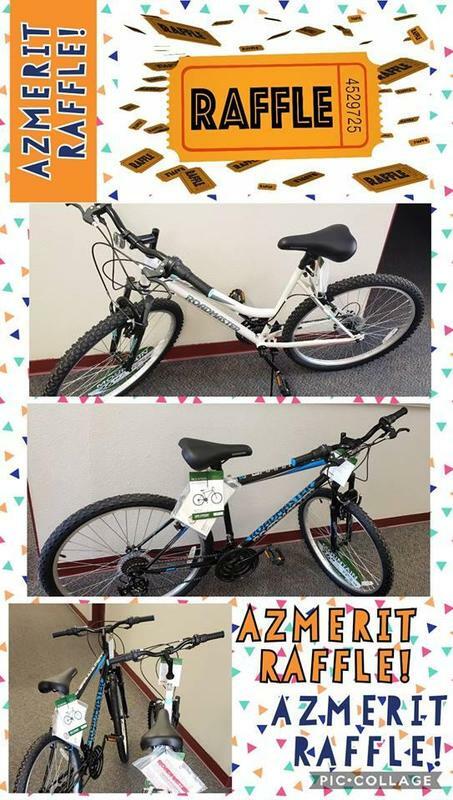 As a reminder, you'll get an opportunity to win a bicycle and other super cool prizes for each ticket that you continue receiving as you take Reading and Math Part #1 and #2. 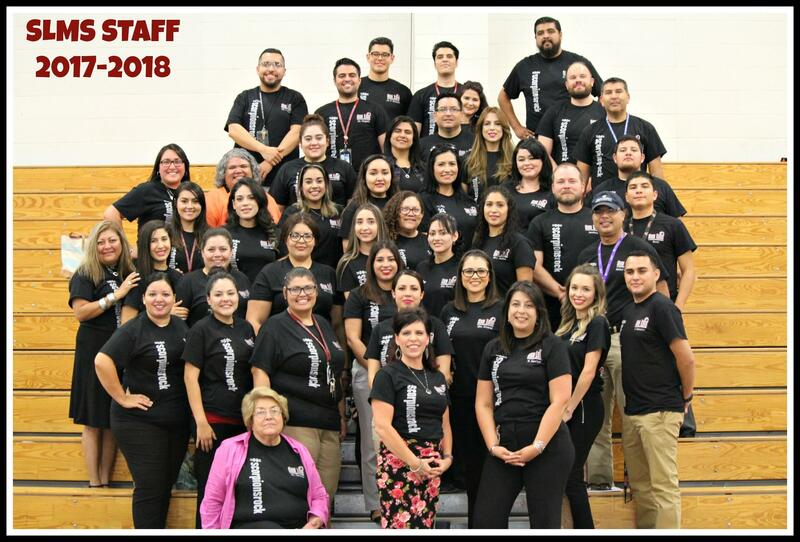 Our mission at San Luis Middle School is to provide all students with a superior education by including a rigorous, standards-based curriculum that meets individual needs. We pledge that each student will learn in a safe and caring environment that ensures development of lifelong learners and productive citizens. El día de mañana, miércoles 17 de abirl, continuaremos con la segunda parte de los exámenes estatales de Lectura y Matemáticas. Es de suma importancia que todos los estudiantes sean puntuales. Cuando los estudiantes están en sus clases asignadas a tiempo, esto evita distracciones maximizado así la calidad de las pruebas estatales. 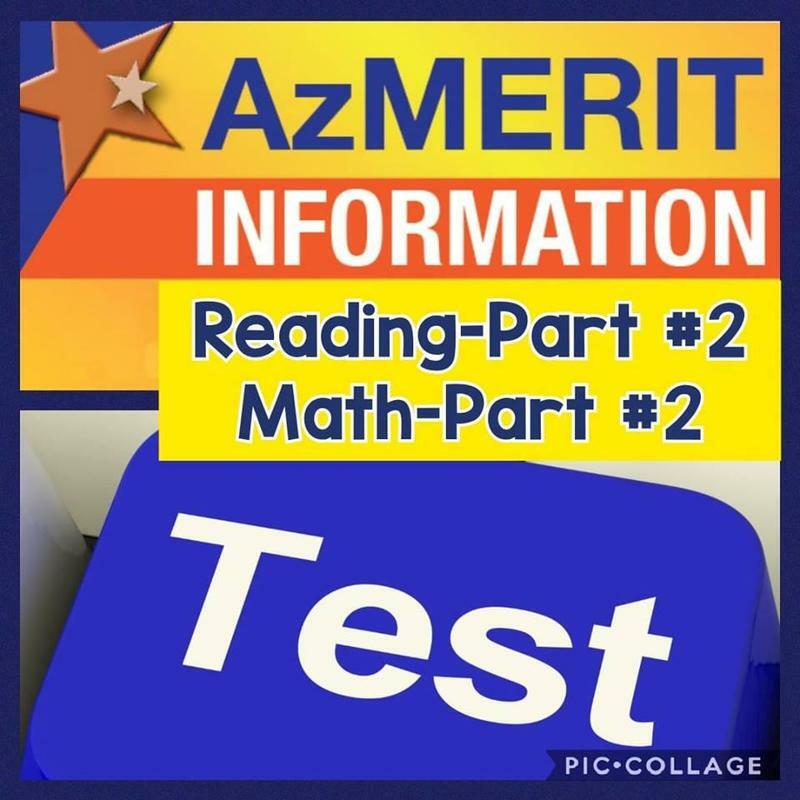 We will continue testing on Reading and Math Part #2 tomorrow, April 17th. For this reason, it is imperative that all students show up to school on time. 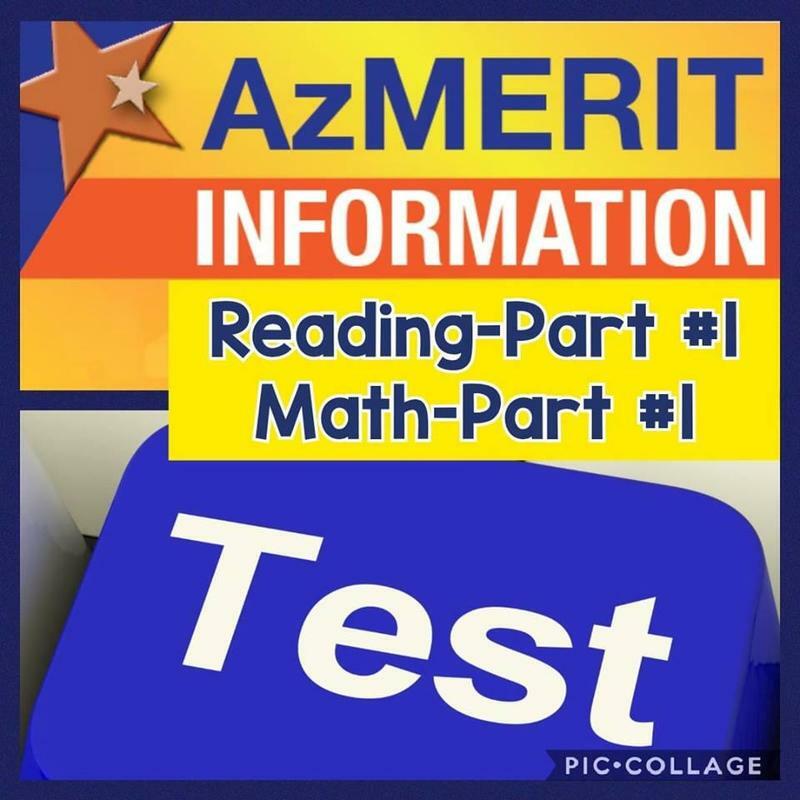 When all students are on time in their designated classes, it prevents interruptions, thus maximizing the quality of testing. 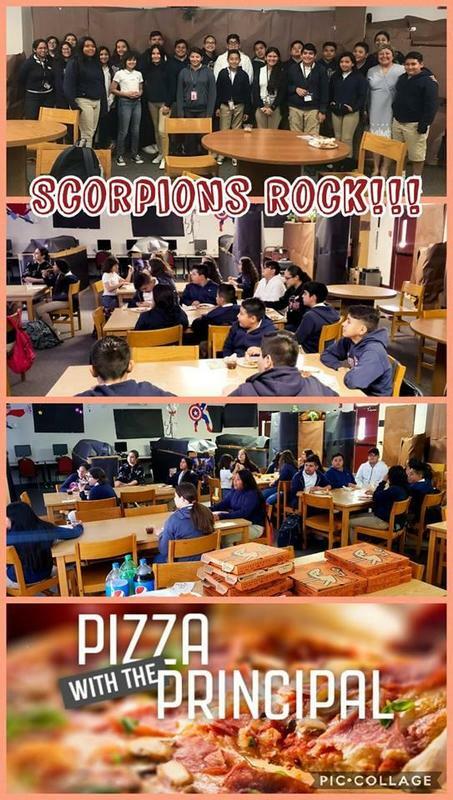 San Luis Middle School would like to recognize and congratulate all ‘Pizza with the Principal’ nominees. All students were selected by their teachers as they have demonstrated outstanding character values of “Being Responsible,” “Being Respectful,” and “Being Safe." Keep up the great work, Scorpions; we are extremely proud of you!